How Many Hours Is A Truck Driver Allowed To Drive? How Many Hours Can A Truck Driver Drive? If you’re thinking about getting into truck driving, you should be aware that it isn’t your typical 9-5 job. Depending on a customer’s specific requests or needs, you could be driving throughout the night, or for several weeks at a time. However, just as in other lines of work, there are specific regulations for the amount of hours that a trucker can drive. These rules are in place in order to keep drivers as safe as possible. So just how many hours can a trucker drive? This is the timeframe in which a driver can drive their truck in any given 24-hour period. Once their 14-hour window is up, they are not allowed to drive again until a 10-hour break has been taken. 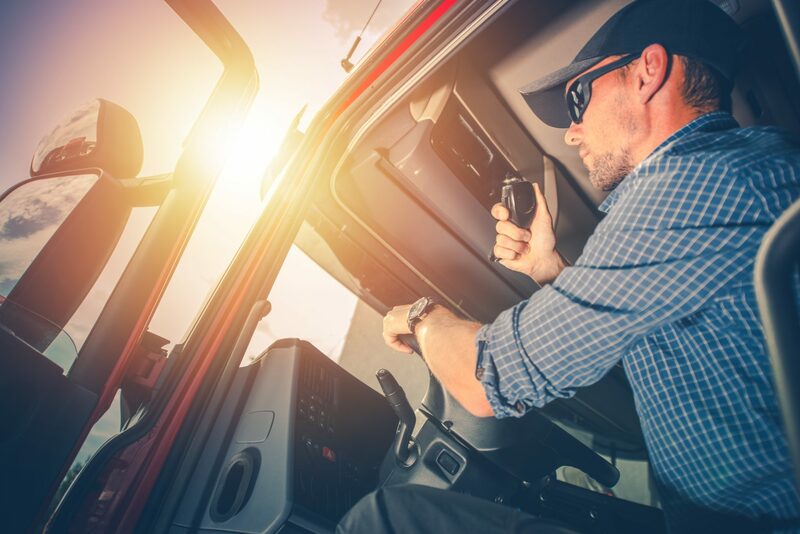 For example, if a driver starts their day at 7:00 AM, that means that they can no longer drive their truck after 9:00 PM because that would be the end of the 14-hour period. Truck drivers are limited to driving no more than 11 hours in a during the 14-hour driving window. This means that in that within the 14-hour driving window, truckers can drive no more than up to 11 total hours. You cannot drive 11 consecutive hours, either, as a break is required within that timeframe. During the 11-hour driving limit, there’s a requirement to take at least a 30-minute break. This break must come before, or no later than, eight hours of driving. For example, if you start your day at 7:00 AM and begin driving immediately, you’ll be required to take a break no later than 3:00 PM because that would be eight hours of driving. After your 30-minute break, you can continue driving the rest of your hours until you reach your 11-hour limit for the day. After your 14-hour driving window has concluded, you cannot begin driving again until you have completed at least ten hours of break time. The “10-hour break” rule is only required for driving time. 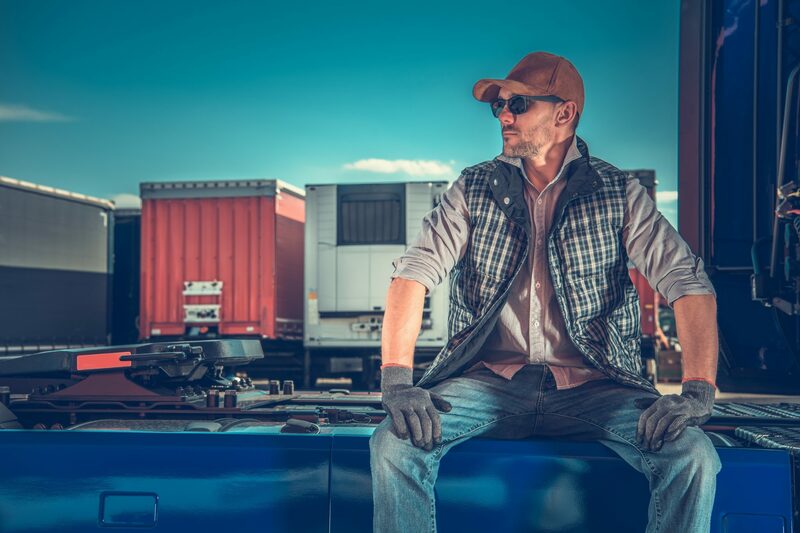 Other work can be done if necessary, such as any paperwork that is needed—although at L.A Truck Driving, we recommend that drivers do take advantage of their off-duty time to recharge their batteries and get some sleep. This limit is for seven- or eight-day periods for truck drivers. During any seven- or eight-day period, a truck driver cannot be on duty more than 60 0r 70 hours, respectively. For example, if you begin your seven-day period on a Sunday (Day One), over the next seven days you cannot be on duty for more than 60 hours. On the eighth day, your Day One hours (the first Sunday) will drop off, and you can continue being on duty until you hit your 60-hour limit again. Think of it as a rolling seven- or eight-day period. In order to “re-set” your 60- or 70-hour duty limit, you must take a minimum of 34 consecutive hours off duty. Once you re-set that limit, you will have your full 60 or 70 hours again to be on duty. This is not a mandatory break, but instead an optional one for drivers. During your rest break, you can do paperwork, loading, unloading, or other duties besides driving. 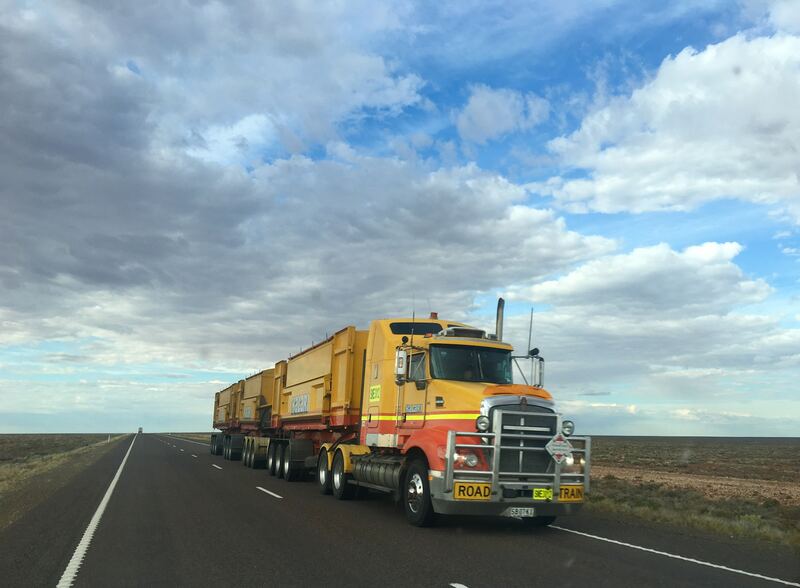 Once your 60- or 70-hour limit has been reached, you cannot legally drive your truck on a public road. As you can see, there are many rules when it comes to how many hours a trucker can drive. These are the overall guidelines, but when it comes to various industries and specific states, there may be smaller exceptions that can be made. The 10-hour break period may seem like a good amount of time, but we always tell new drivers that there’s a lot to do within that timeframe. The more organized you are, the better you can maximize that timeframe for resting up and getting your mind off the job.